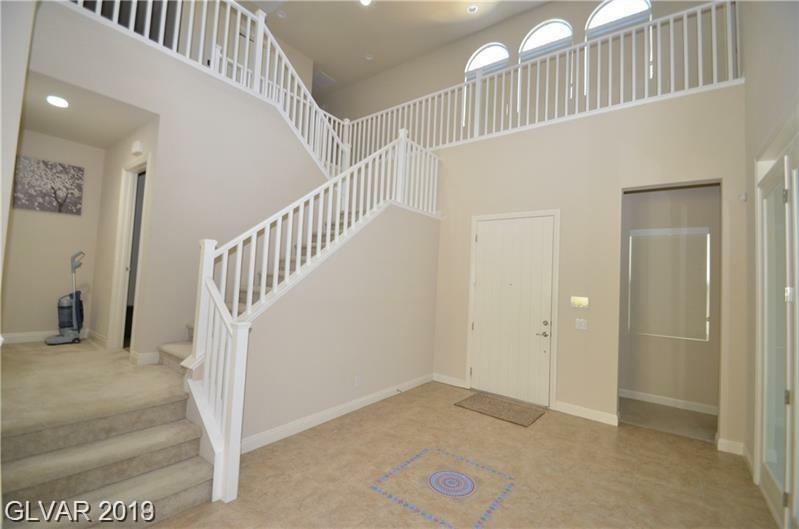 OPEN floorplan in RHODES RANCH! *LARGE Kitchen includes a 16 x 5 island w/ grnite cntrtops, bcksplash, cherry cabnts & butlers pntry! 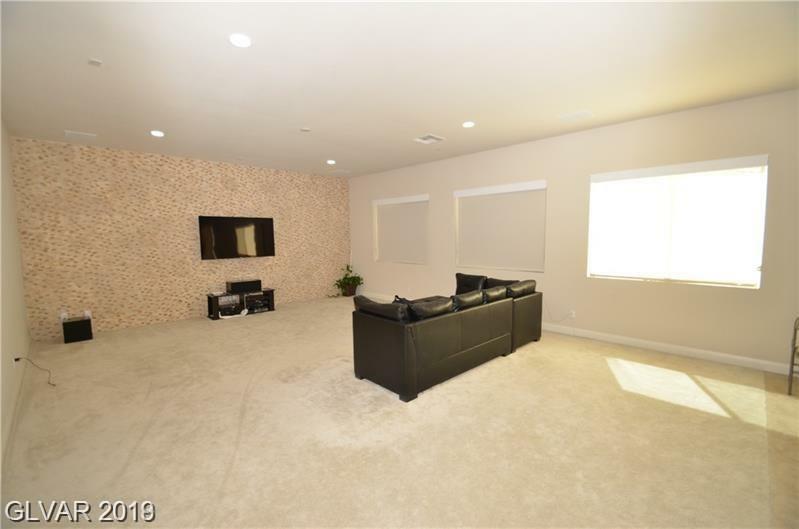 * LED lights installed throughout home! *FULL WALL backsplash in living room! *FULL home water softner! 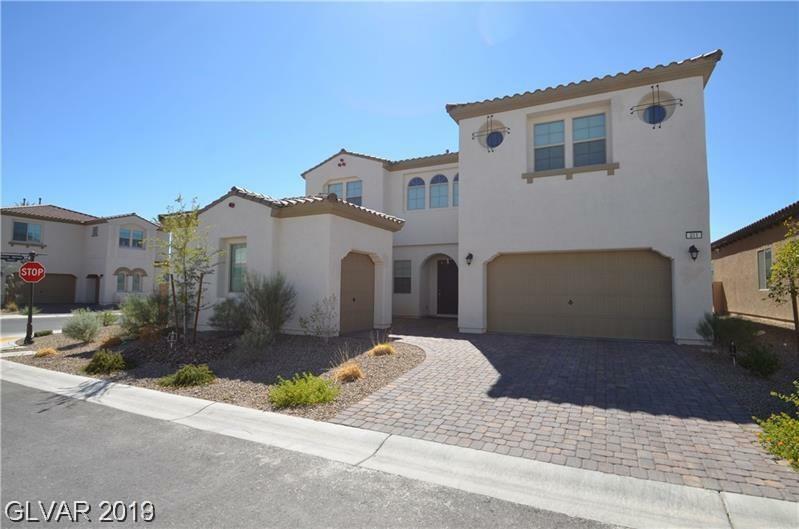 *Master bathroom w/ separate tub & shower, dble sinks & HUGE CUSTOM walk in closet! 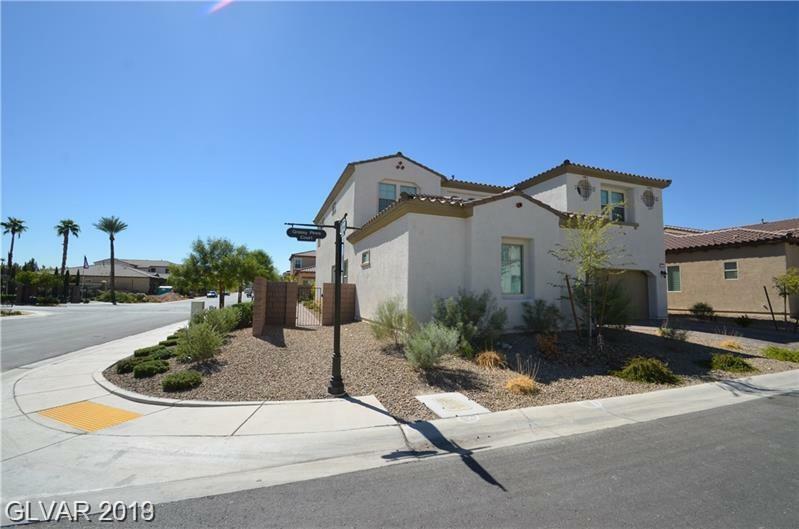 *Fully landscaped backyard w/ COVERED PATIO, BBQ stub, pavers, artificial grass, riverbed & planters! *EVERY ROOM W/ It's own bathroom!